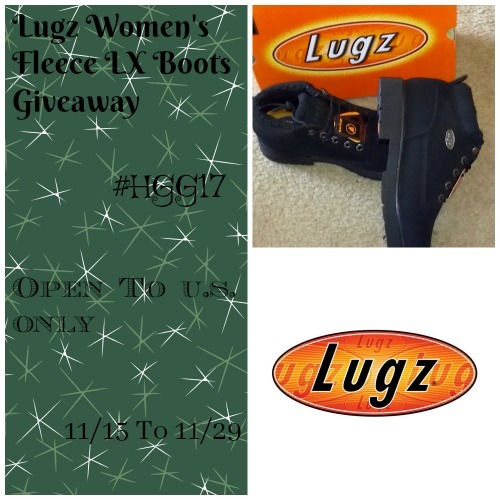 It’s time for one cool giveaway for all women out there! Join now and get your feet ready for those boots! Ready, set, go!